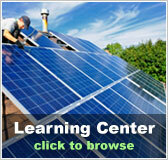 Colorado Free Solar Evaluation | Solar Panels | Solar Power | Site Map | Bookmark This Site! Colorado offers incentives for residents already connected to a utility who might want to install a solar kit to help supplement their energy needs and energy costs. 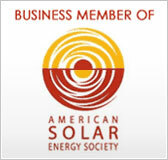 The incentives are meant to provide a quality installation of a solar kit by making sure everything is installed where it will receive maximum exposure. In addition to the incentives provided by the CO state government to engage in these programs, additional power generated by your solar panels can be sold back to the utility company. 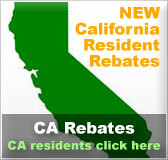 Colorado also provides tax incentives for those who are not already connected to the grid and want to install solar equipment. If you are interested in a non-grid-tied system, the size of the system must be well matched to your electricity demands. Typically this kind of system relies on batteries and/or a generator. Colorado offers tax breaks and other financial incentives for investing in solar. 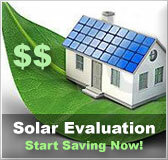 As a result, a free solar evaluation could be well worth your while as committing to said installation could save money, especially in the long term.